Thank you everyone who participated in our Easter Coloring Event at Lougheed Town Centre yesterday. We loved seeing every smile and laughter from these amazing kids! We hope everyone enjoyed the coloring fun with Oomomo! For those who missed our event, donâ€™t forget our Easter Coloring Contest ends on April 21st, 2019. Come and claim your prize - â€œDaiso Clayâ€� ðŸŽ� by completing the coloring sheet! Every kid is a WINNER! ðŸŽ¨ The coloring sheets are available to pick up in our Lougheed store and we also have an online version for you to download. You are also welcome to visit our store to check out the latest coloring artworks submitted by the kids in our store! 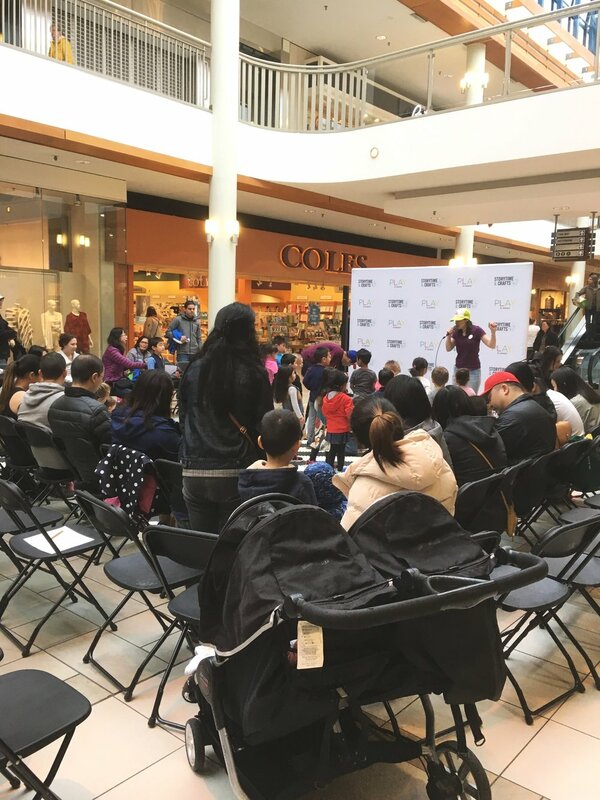 The coloring event was conducted by Oomomo Lougheed on April 6th, partnered with Lougheed Town Centre during the â€œStory Time & Craftsâ€� weekly program. This activity aimed to connect Oomomo with the Lougheed community by inspiring kidsâ€™ creativity and art development. At the event, kids are encouraged to finish the coloring sheets using the color crayons provided by Oomomo. Once they have completed their coloring sheets, they can claim a prize - Daiso Clay, one of our best selling items in art and craft department.